Born December 1802 in Bourbon County, Kentucky. She died 28 May 1874 Covington, Kentucky. I am not sure if the place of death is accurate. Since she does appear on the 1860 U.S. census in Missouri as a widow. I know from other relatives that she did have a niece in Kentucky, so perhaps she moved back to Kentucky. 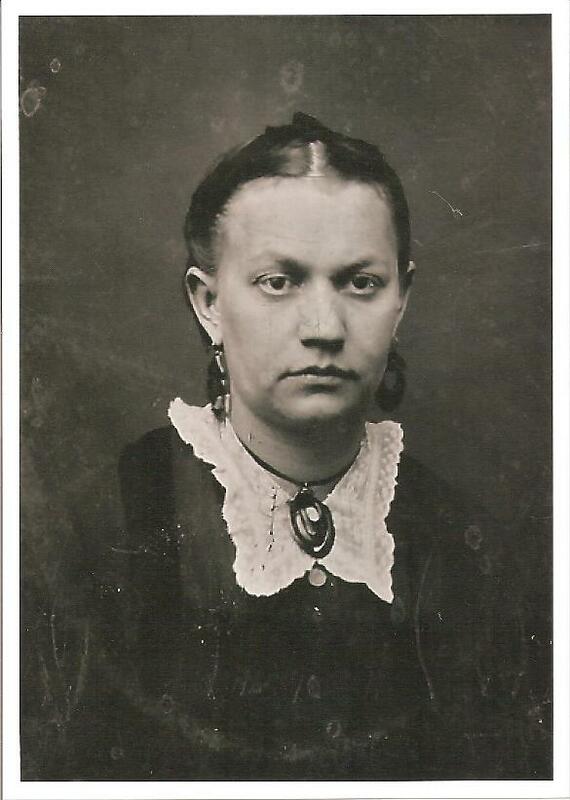 Ms. Givens married Samuel Riley Gray, born about 1802, Middlesboro, KY. He died prior to 1860 in Pike County MO. 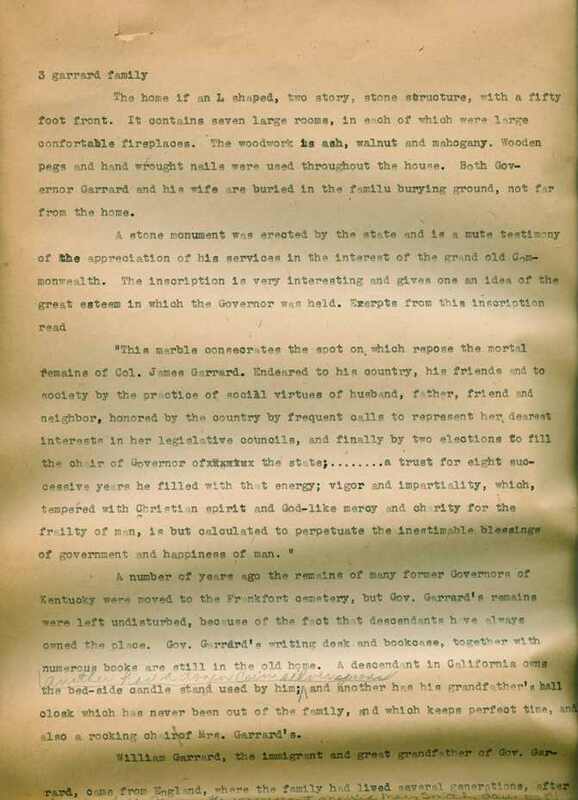 The couple moved to Missouri prior to 1850. They appear with their children on the 1850 U.S. Census in Pike County Missouri. 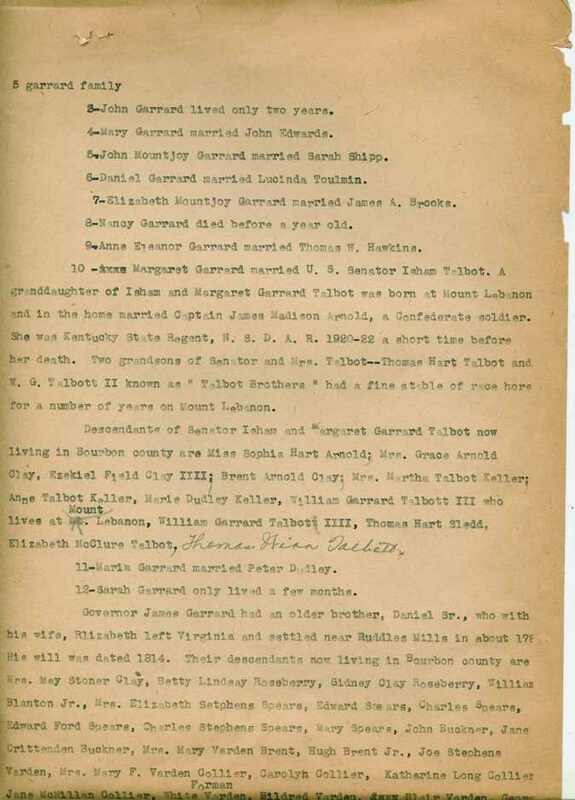 I believe that Mr. Gray died prior to 1860 because his wife appears alone on the 1860 census with some of her children. The following are a few of my sources. I would be happy to scan the items to your organization for your records. 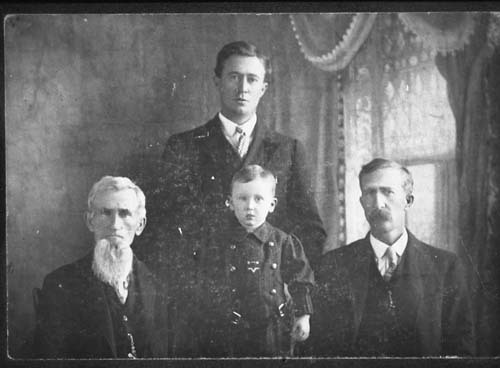 The Descendants of Robert and John Poage, A genealogy based on the manuscrip collections of Prof. Andrew Woods Williamson, Henry Martyn Williamson and John Guy Bishop. 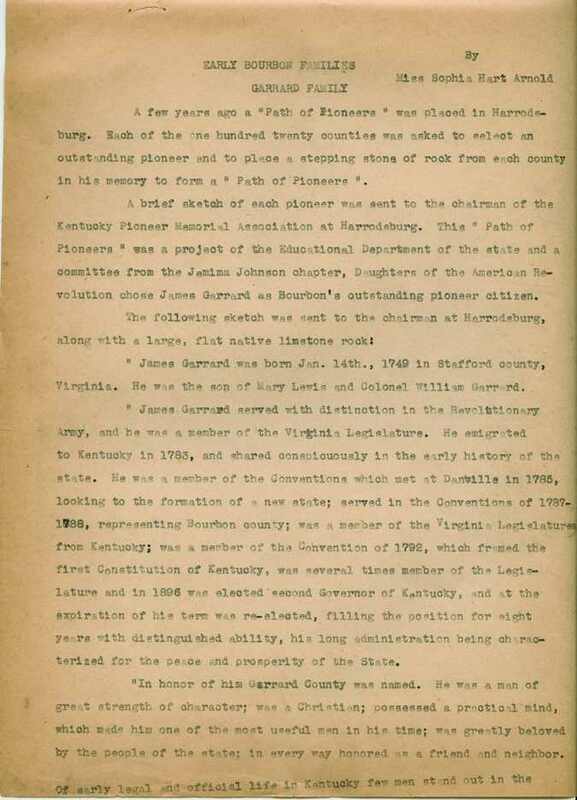 The McClure Printing Company, 1954, pages 1000, 1001, 1002, 10028 and 1029; Will Book F. Samuel Givens, KY DAR GRC Repoerts1 V114 p. 24; Bourbon County Taxpapers1787-1799 copyright 1990, 1992 T.L.C. 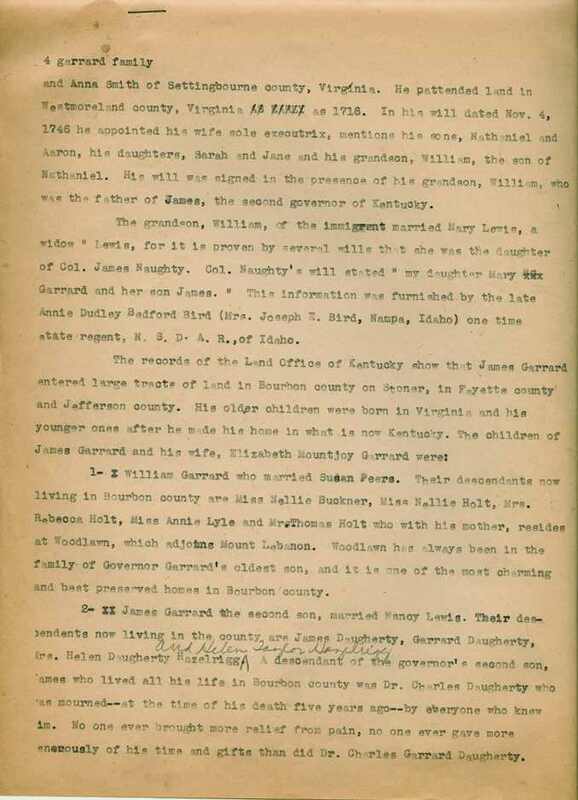 Genealogy, (APR Bourbon county, KY 93-4935) p. 75, 120, 143, 163. Photos of Mary Jane Gray Hardin (b. 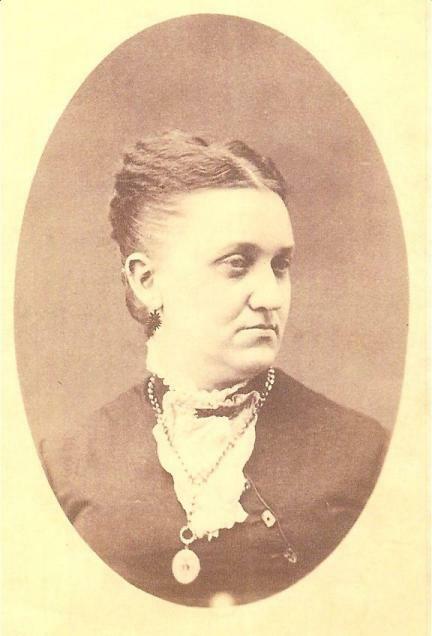 1843) and Elizabeth Givens Gray b. 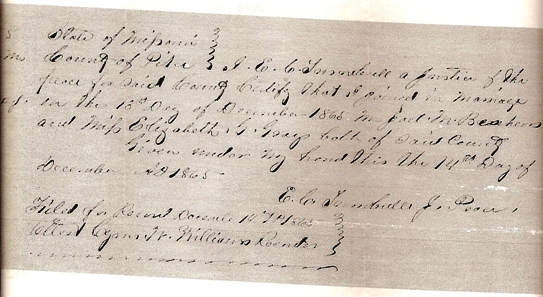 1840 with this email for your records. 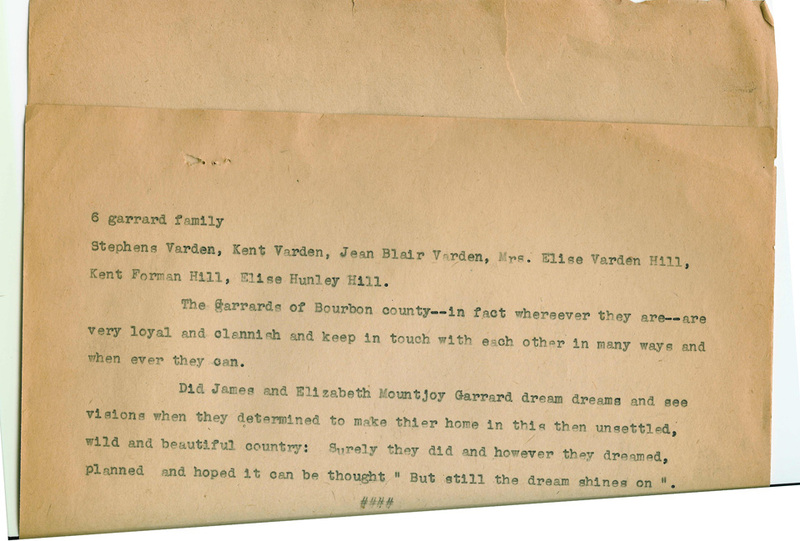 Elizabeth Givens Gray is my GG Grandmother. She married Joel Marion Beshears b. 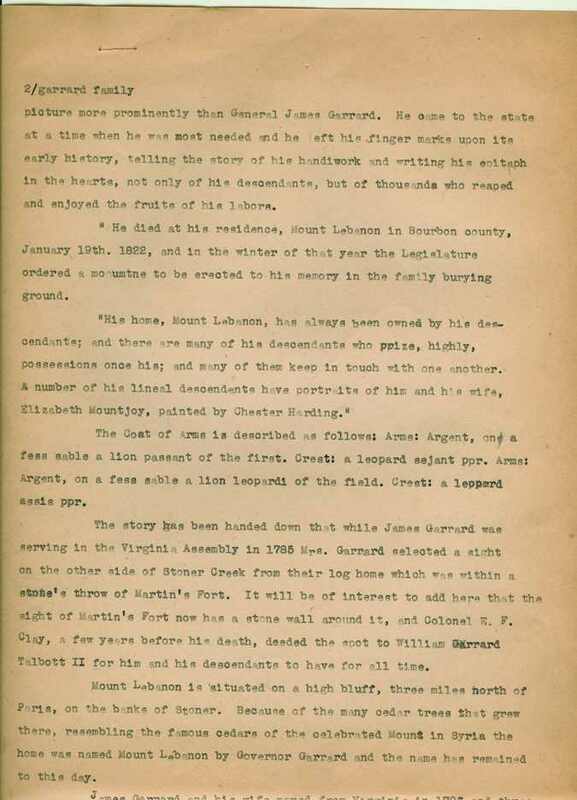 1837 Pike County MO d. 23 Jan 1890. 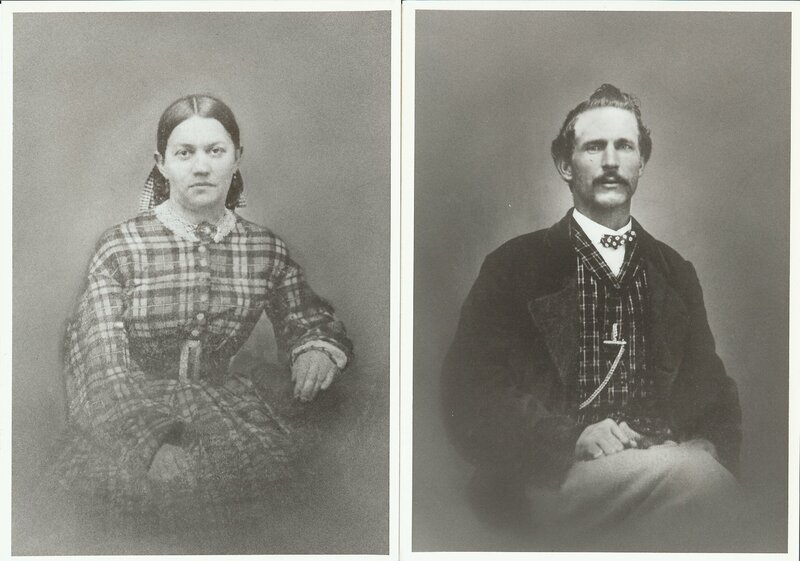 The couple were married on 13 Dec 1865.